Cut Out/Clipping Path service available at Clipping Path State! Clipping Path is an image editing process, by which, the background an image can be removed or replaced. For instance, an inclusive path which contains a smaller exclusive path results in a shape with a “hole” (defined by the exclusive path).When you select any targeted area of an image, the outer part of the selected path will be removed and this is how clipping path works. It can also be known as the Background removal. However, background removal is a major part of the clipping path process. Clipping Path State (CPS) ensures quality clipping path that is why we are drawing paths manually using the main application is Adobe Photoshop with its Pen tool. After drawing the path completely, we will apply clipping path. Through this, when the clipped image is placed on the layout, only the clipped image will be shown and it can be transfer anywhere you want. Anything inside will be shown and those that are outside will be omitted. The best part is you can choose the background color that the client prefers you can use your selected color. If the client mention, we will deliver the clipped image in TIFF or PSD format with a separate transparent background if the client says so. Clipping path is a very important part of any photo editing works. You Swathi Naidu Lip Kissing Clipping path services are professional offerings provided by companies for extracting objects or people from still imagery, and typically includes other photo editing and manipulation services. Addressees of such services are primarily photography & graphic design studios, advertising agencies, as well as printing companies. Clipping path service companies commonly reside in developing countries such as Bangladesh, Philippine and India which can provide their services at comparatively low cost to developed countries, fostering outsourcing of such activities. 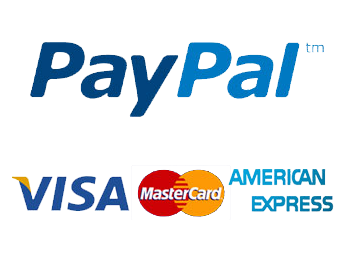 You can get this service by contacting us. 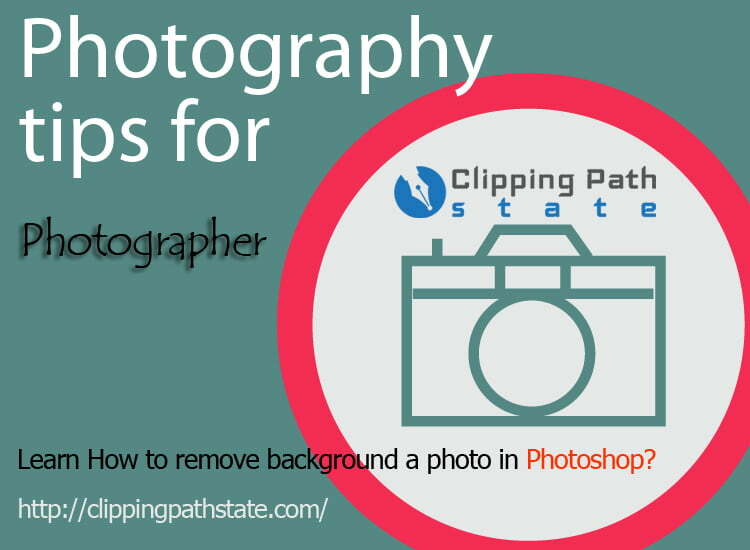 If you want to remove the background of any image through the Clipping Path process, first you need to open that image in Adobe Photoshop or any other photo-editing tools that contain a clipping path. However, Adobe Photoshop is the most used tools, So, it will be a very good idea if you use Photoshop. After opening the image,a “pen tool” will be appeared in the Photoshop tool box. You have to select the targeted “path” in the toolbox and make sure you do it. Now, all you have to do is to select the targeted are of your image. This is how it works. Image provided by Clipping Path State (CPS) are widely used for different graphical processes. Team Designs with fully efficient and dedicated professional have good experience in processing objects with any challenging complexity, always using current image retouching, and techniques and manipulation technology. However, ClippingPath is a very important segment of image editing. It is really necessary for photographers, businessmen owning e-Commerce website and online retailer shops, brand promotion, product marketing, graphic design, website designing works etc. By Clipping Path, you can remove any part of the background of your image very easily within few seconds. To give clearer and detailed look to your image, clipping path can play a very ideal role. Clipping Path State (CPS) teams are well-trained not just in Photoshop, but also in Illustrator and others Application. They are also well-experienced in clipping path, Photo Retocuhing, Background Removal and image masking. Our teams completed their basic and advanced courses from Graphic Arts Institute which is the government arts institution in Bangladesh and it’s established in the capital city of Dhaka in 1967. Clipping Path State teams guarantee quality clipping path services because we does not employ newcomer designers who are inexperienced. We are Clipping Path State has its own training facility where interested people can be trained. We only deploy our trainees if we are sure that he or she is 100% qualified to perform professional clipping path and other image editing services.So you can try with us without any hasitation. Nice post, helped a lot in removing the background of photo in photoshop. This post has a lot to describe. This is very malleable post . Thanks for sharing such nice and very effective post here which is very easily narrative . Really it is rare post on clipping path .